Check out the TFS Newsletter of February 2017! In September a field trip was made to Tanzania and Uganda to visit existing and prospective partners. It proved to be a very challenging trip but also one that could offer up new projects to support artisans in other parts of Tanzania. Meetings were organised with SIDO officials in each region and a presentation and discussions were held. 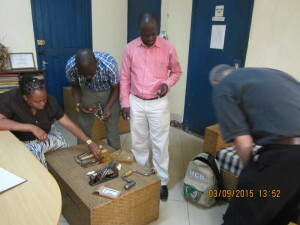 We also brought, with us, some tools to show the quality and type of tools that would be available within the project. It was important during these visits that all potential partners were fully aware of the aims and objectives of the pilots. TFS is proposing to run 2 pilots which will provide both sewing machines (about 100 machines for each pilot) and tools (500 each pilot). 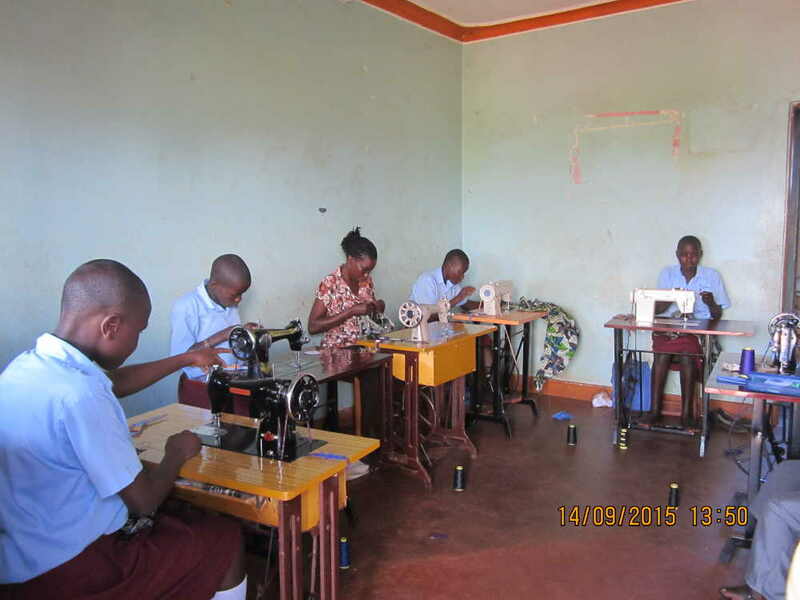 We will look to use the tailoring centre in Mwanza (Lake Zone Region of Tanzania) to provide training and support. The visits were both useful and informative. We met several SIDO officials, though in some cases because of other commitments and short notice we were unable to meet some regional managers. Feedback regarding the project was positive with many regions wanting TFS to establish such a project. 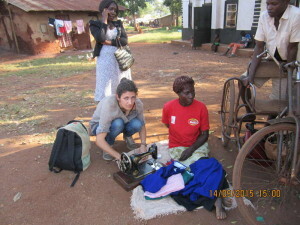 They were also very interested in electrical machinery and had paid millions of shillings for some items. After discussions with our partners we made contact with 2 SIDO regional managers to to determine if they would be interested in working with us to run pilot projects. They were very interested and we are now in negotiations with SIDO HQ to assess if these pilots can go forward. We are hoping to hear from SIDO HQ later in April and we will keep everyone posted of the outcome. We have been informed of changes within the tax regime regarding the importation of materials for projects into Tanzania. The tax exemption that existed for many years has changed and this has and will impact shipping to projects in the future. At this stage we do not know what the financial figure will be but there will be a big increase in clearance costs which we will have to address with our partners. We had arrived in Jinja hoping to determine how the ASTC (Artisn Support and Training Centre) project was getting on and to determine if they had achieved the targets set in April. Since then we had been receiving reports but they were both poor and the information in them was unclear. Once we had gone through the records and finances it showed that the project had started to deliver on the targets that had been set. They had provided 40 sewing machines and 1,100 tools in a 4 month period (target for the first year was 50 sewing machines and 2,300 tools). The finances also tallied with the income generated and expenditure incurred. While things on the surface appeared satisfactory events were about to unfold quite dramatically and would end up a few months later with the project being stopped. On arriving we were made aware that the junior mechanic had been dismissed. It later transpired that he had been caught stealing and the police did not prosecute, due to the small number of items taken. After this WORI conducted an audit but they failed to notice that many more tools were missing. The security and record keeping of stock was the responsibility of the senior mechanic. Given the large number of tools missing we had no alternative but to report this to the police. They then investigated the senior mechanic in the disappearance of the tools but no evidence was found against him and he was released. All of this happened before we arrived and we were not informed of this. When Rose was asked why the junior mechanic had been sacked she informed us it was for poor performance. 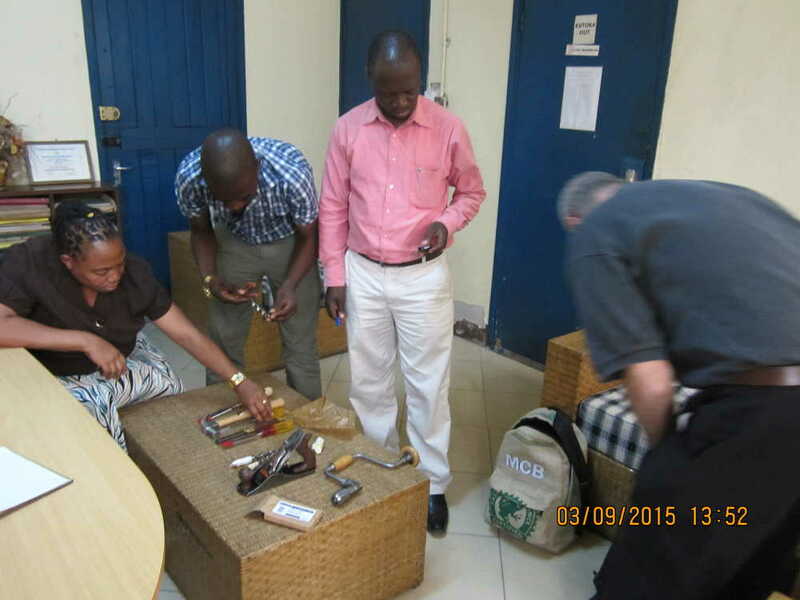 While they had done the right thing in doing a stock take they failed to notice hundreds of missing tools. It was extremely disappointing that we had spent most our time dealing with a crisis leaving little time to visit tailors and other artisans. In an emergency meeting with Rose we discussed the future of the project given all the events and the loss of both tools mechanics. Since the project had developed a growing network and there was clearly a demand for its services we looked to see if we could get a way to maintain the project. 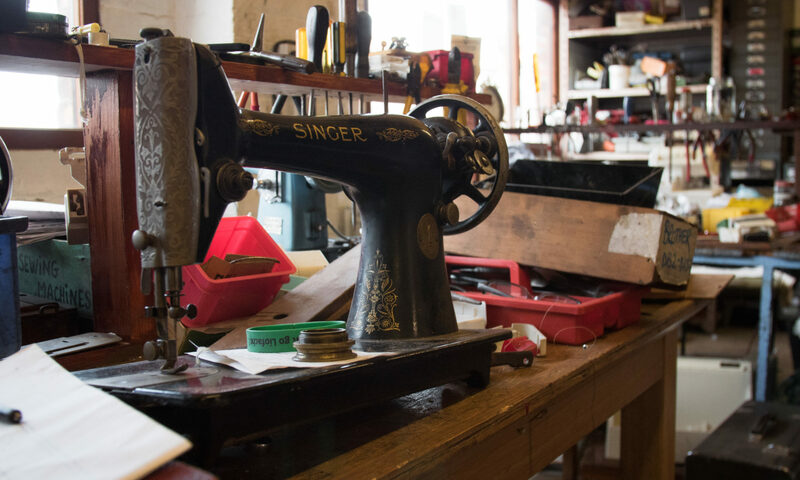 Several options were considered and it was decided to increase the number of sewing machines and to send out only refurbished tools until such time that a new tools mechanic could be trained. This was all dependent on project changes being accepted by the funders of the project. 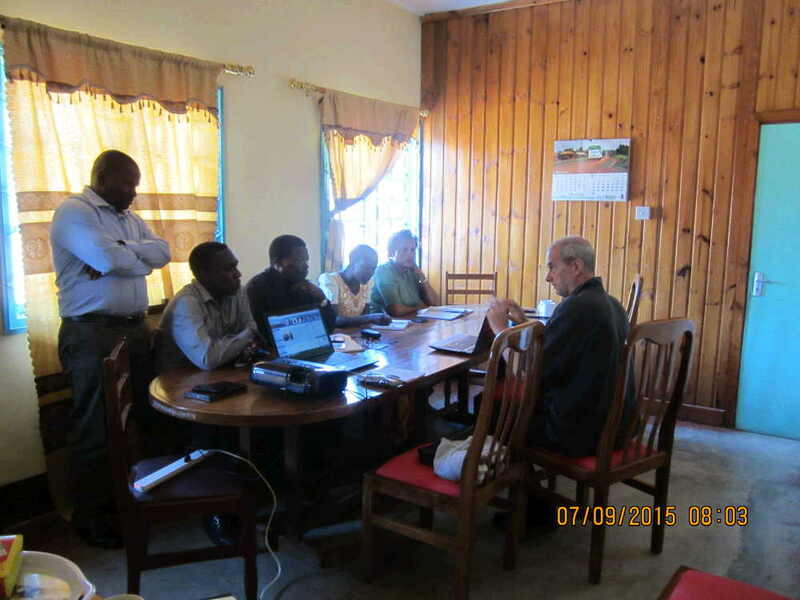 The one remaining area that we needed to gather information on was the delivery of training. There were some concerns regarding this when we were in Uganda but we had no time to fully investigate these. We contracted another organisation in Uganda to conduct an evaluation of the training and information gathered demonstrated that we had been misinformed by Rose on some points. To try and clarify the situation we formally requested information from Rose regarding expenditure. She refused and to be honest we were astonished by her response. This was not only a clear breach of the agreement that she had signed but was not the sort of thing you do with partners who have helped to get funds and resources to work on a joint project. This left TFS with no option but to cancel the project. Funders were informed and money returned for the second year of the project and we were left with trying to secure the resources from the project so that they could be reallocated to other projects aimed at supporting artisans. Unfortunately Rose has shown herself to be extremely devious and has set herself out to keep all the money and resources. After communicating with the WORI committee (most of whom had not been informed by Rose and who were shocked by her actions) we have been trying with some members of the committee to get the resources released so that we can fulfil our obligation under the project agreement. This process has been on going and we will keep everyone informed. Given the attitude of Rose to the partnership and her actions regarding the resources of ASTC, other organisations looking to work with WORI should be extremely careful. Rose clearly does not honour the terms, conditions or spirit in which external organisations try to assist in WORI’s activities. Tools For Solidarity Newsletter. November 2015. Check TFS Newsletter of November, 2015 on the link below!